Life is a Journey we live one day at a time! Well we made it back to East Texas Sunday afternoon. 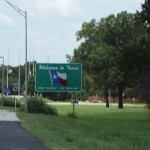 We were able to find an RV Park in Hallsville, Hitchin Post RV Park. It’s a small park, no pool or playground, but they have facilities, a laundromat, a 24 hour gas station next door, and their rates are really good. So far everyone here is really nice and the owners even welcomed us our first day. It is very laid back and comfortable here, so I think we will stay for a bit. 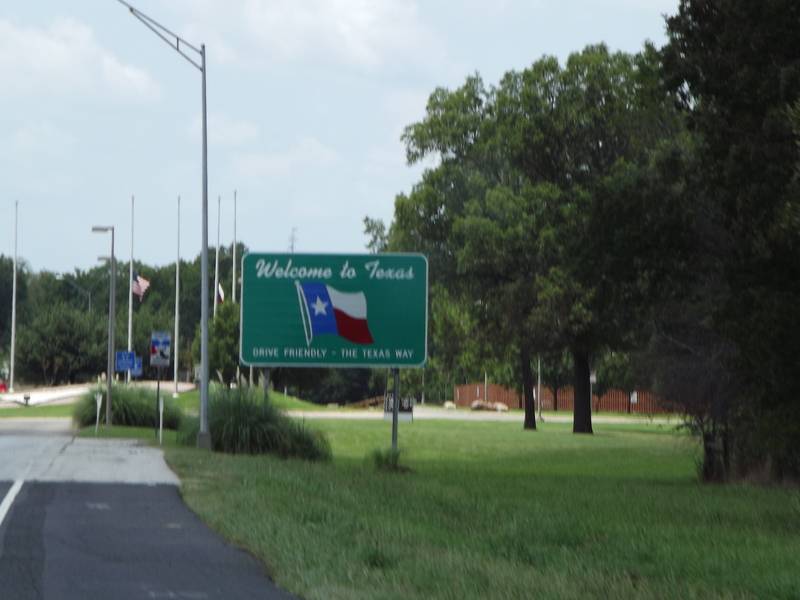 This entry was posted in 2012 July Trip to Florida, RV Parks and tagged RV Parks, Texas. Bookmark the permalink. ← So far so Good!